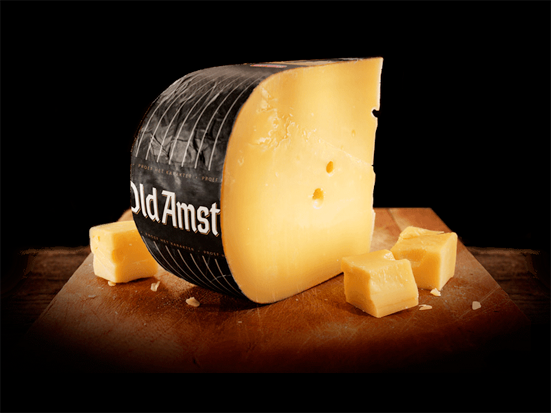 Old Amsterdam is a premium aged cheese beloved by consumers in Holland and far beyond. The rich, robust flavor is savory with a sweet undertone and contains hints of butterscotch. The ripening crystals are truly unique. That's the result of an unique recipe owned by the Westland family. 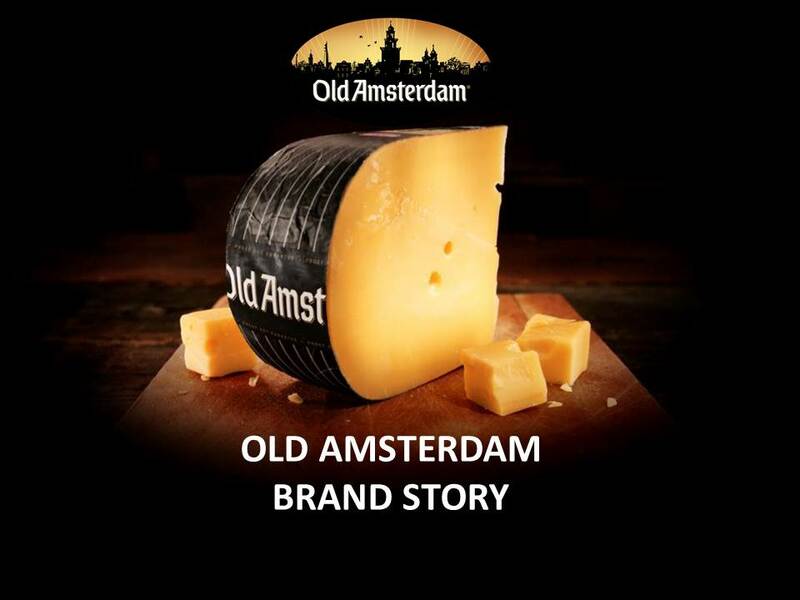 In selected markets, Veldhuyzen Kaas is the appointed master distributor for Old Amsterdam.